This entry was posted on 06/26/2013. 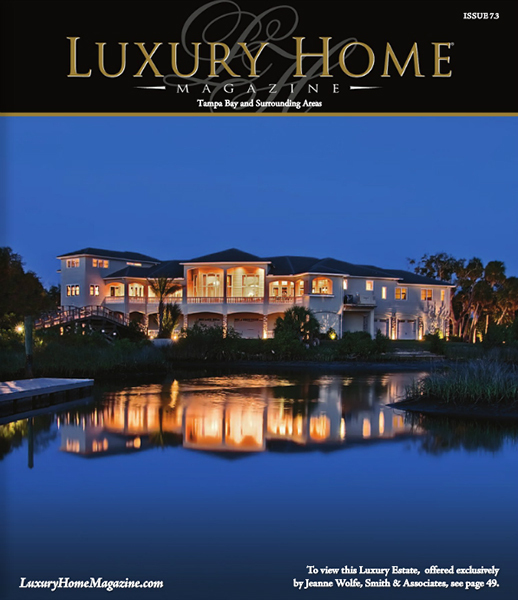 It was filed under Architecture and was tagged with architecture, luxury home, Luxury Home Magazine, magazine cover, night, reflection, twilight, water. Congratulations, Jim! Absolutely gorgeous shot!